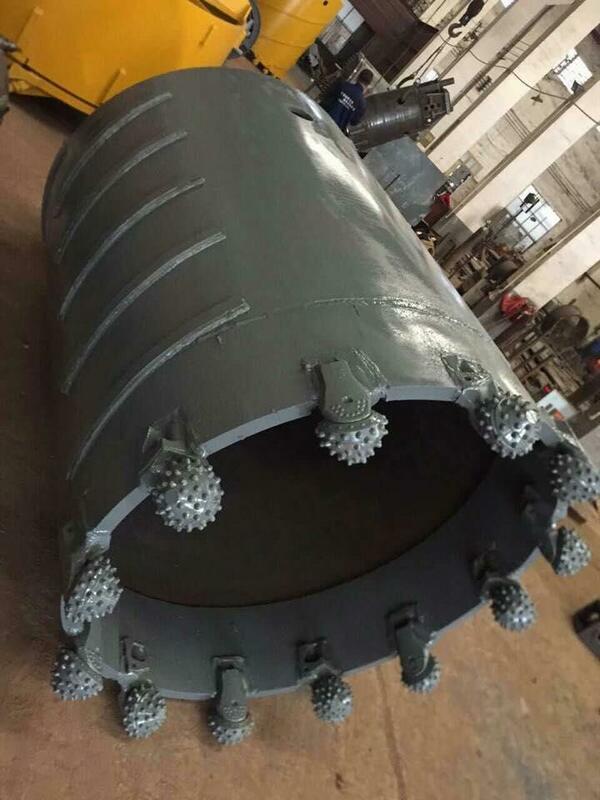 Product categories of Core Barrel, we are specialized manufacturers from China, Core Barrel, Core Barrel With Bullet Teeth suppliers/factory, wholesale high-quality products of Drilling Machine Coring Barrel R & D and manufacturing, we have the perfect after-sales service and technical support. Look forward to your cooperation! 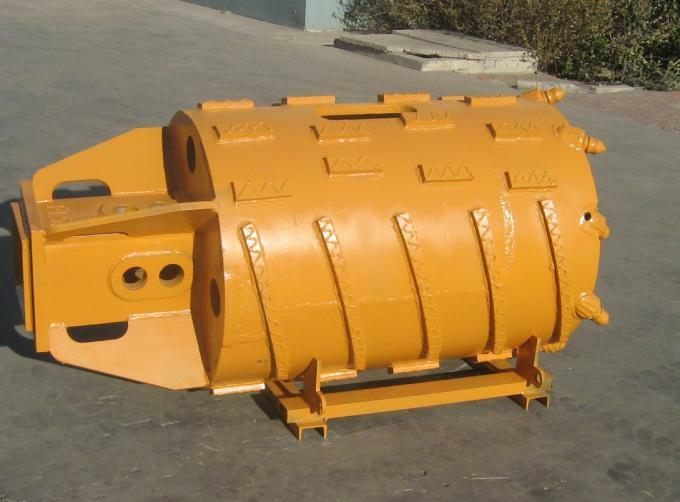 Core Barrel used to cut an annular ring in rock or concrete or reinforced concrete. 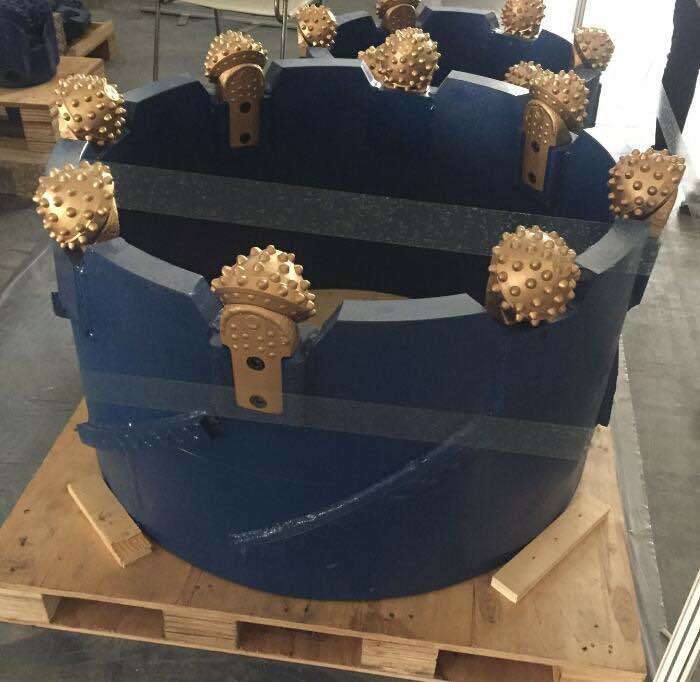 The center core of the rock or concrete is usually crushed with rock auger. The most important advantage of a core barrel is that it assists to concentrate the torque and crowd force on a small ring of cutting teeth.